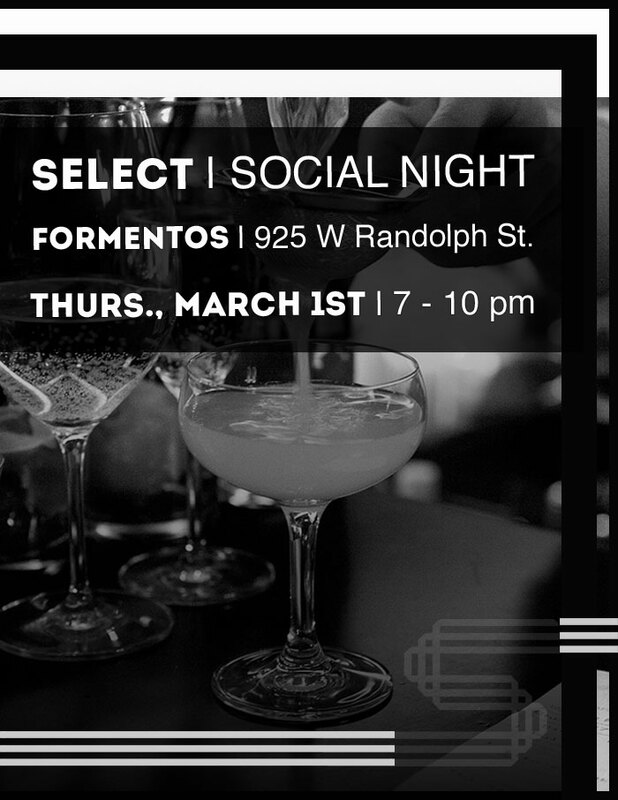 Join us on Thursday, March 1st, from 7 - 10 pm, as we gather for the first SELECT Social Night of 2018. The evening will be a completely private event in the gorgeous upstairs loft, that features exposed brick, timber, and excellent views of Restaurant Row. Unwind in the completely self-contained space, with a full bar, bathrooms, and coat check. Savvy gatherers arriving early will enjoy delicious passed appetizers, with an unlimited complimentary offering of the night's specialty SELECT cocktail - The Hemingway Daiquiri, as well as house red and white wine, and a selection of beers offered from 7 pm - 8:30 pm – followed by cash bar. UPDATE: There will now also be live music by brother and sister duo Kate & Les Bates from 7 - 10 pm. Come start the weekend early with us as we celebrate the start of March, at this intimate – and now musical – event. The event will be complimentary for Members are up to 3 guests with additional guest tickets available for purchase for $20 each.